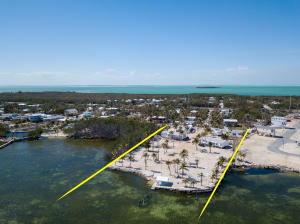 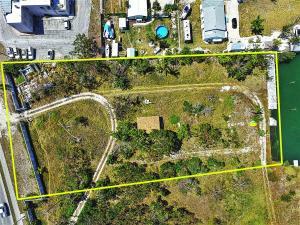 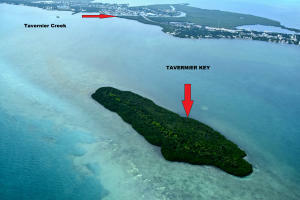 Please follow the above page links or click “Next” to see more Florida Keys vacant land for sale. 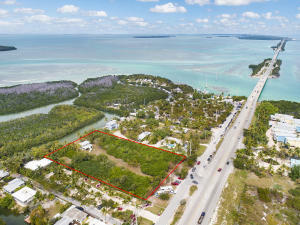 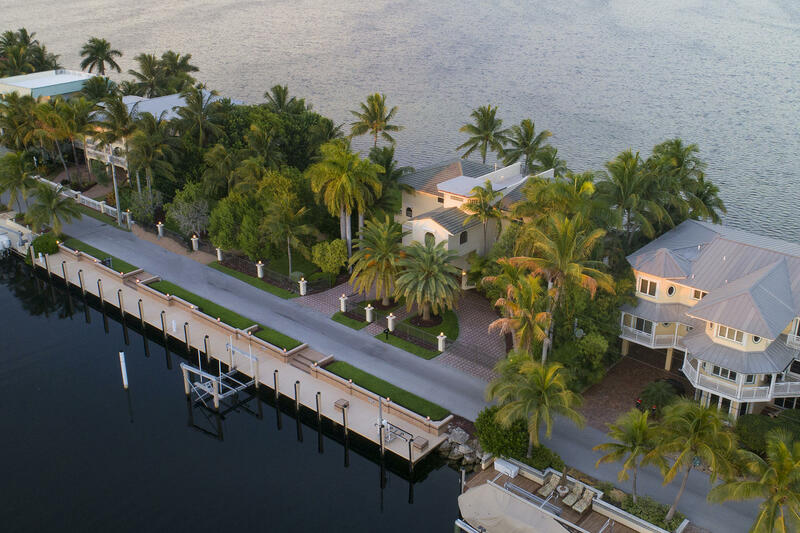 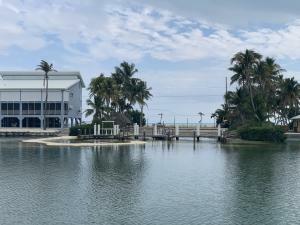 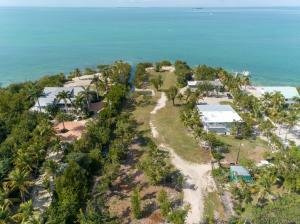 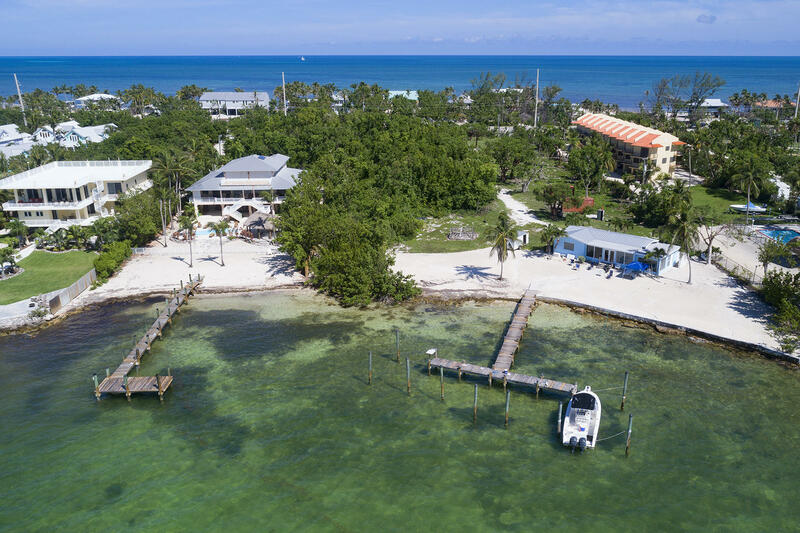 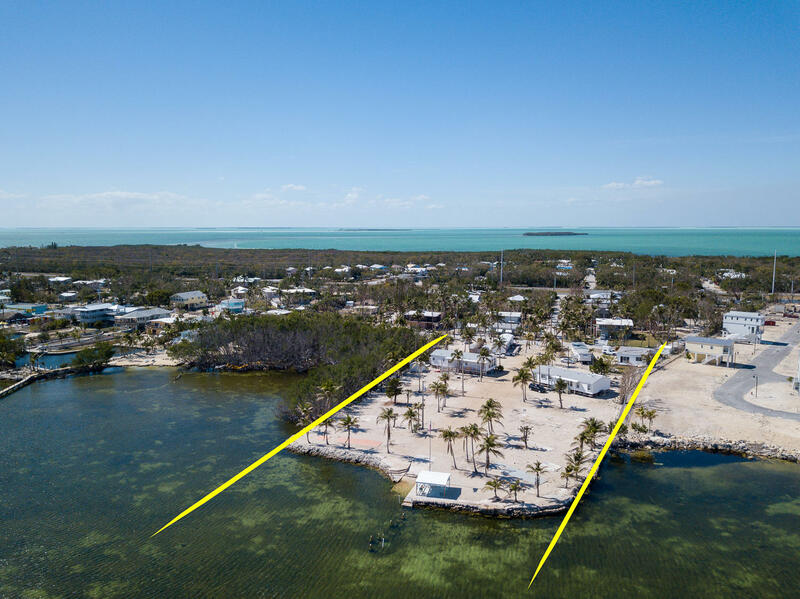 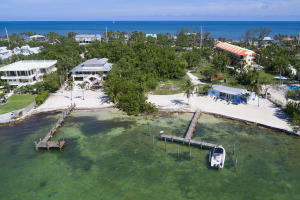 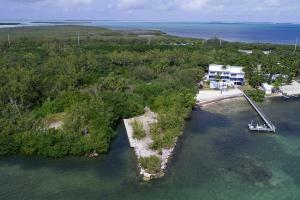 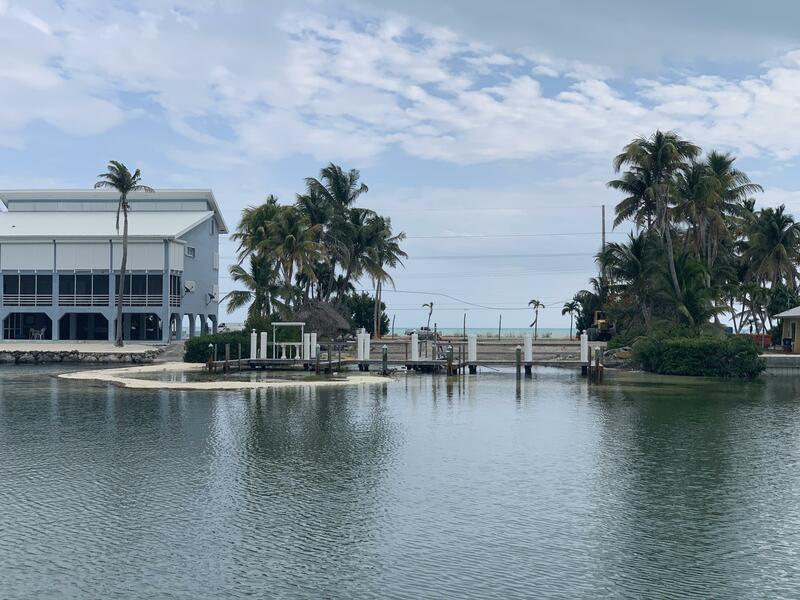 Be careful when evaluating vacant land for sale in The Florida Keys. Much of it is not buildable and getting permits is next to, if not impossible. Please contact us for expert guidance.